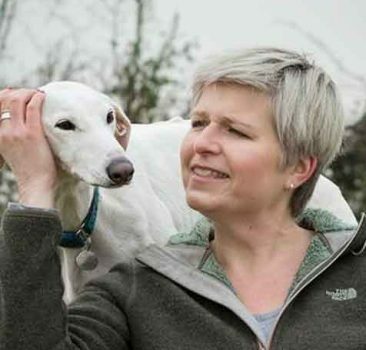 Based near Ely, Cambridgeshire is owned and run by Sian Ryan, the training and behaviour expert from BBC2’s Me and My Dog, and is the product of many years of practical experience and academic qualifications so you can be sure that our puppy and dog classes are not only fun, but are based on up to date knowledge and sound practical skills. 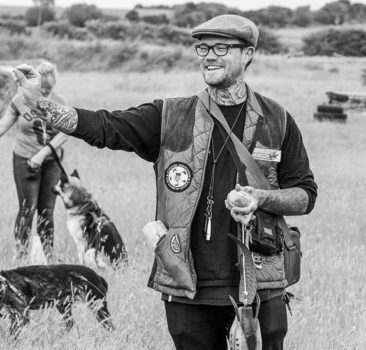 Our aims are to develop your relationship with your canine companion, give you the tools to understand each other and help your puppy or dog develop the important life skills that make them part of the family. Our classes, developed alongside leading researchers in canine science, will develop your relationship, learn how to live together in harmony and give you great ways of playing together too. 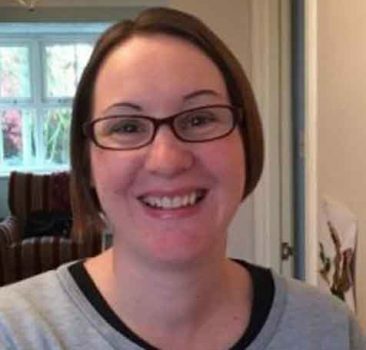 Sian is supported by accredited APDT trainers Calum McConnell and Louise Bater, and much of the behind the scenes work to keep everything organised is done by Jennie Cooper. We believe that bringing home a puppy or an older dog should be a joy, for you and for your dog. Our classes and workshops aim to give you all the skills you both need to live together in what is an increasingly stressful world and to have fun together along the way. Sometimes things go wrong, but often with the right advice, applied with consistency and patience, things can improve. We’re also here to support you through that process should you need us. In all our classes, events and behaviour modification we promote only kind, fair and effective methods. 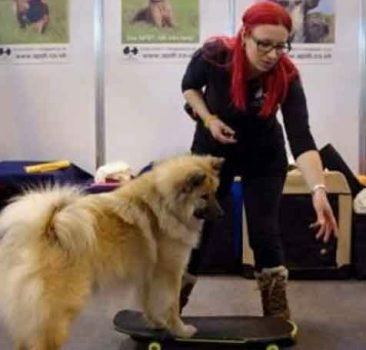 Our class sizes are small to ensure you and your dog get the best experience possible. Punishment, stress and over-arousal inhibit learning and damage relationships and have no place in our training centre. The team at Developing Dogs also includes the resident dogs, Riley, Cooper, Woody and Buzz. Riley, originally found as a stray by Hope Rescue, has recently retired from front line training work but remains chief treat tester. 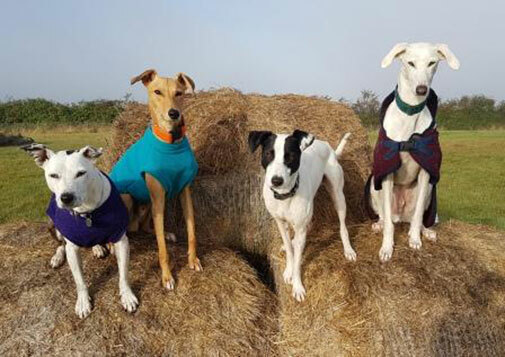 Cooper, a playful lurcher from Jerry Green Dog Rescue, was a founding member of the team. His gentle and playful personality made him a firm favourite of everyone who met him. He died after a short illness in August 2018 and is much missed. Buzz, rehomed via Greyhound Gap with 9 homes before he came to Sian at a year old, is number one training partner and loves to try all the new things Sian comes up with. We look forward to welcoming you to Developing Dogs. You can read more about Sian, the centre, and her dogs on the Developing Dogs Blog.